Offshore Fishing in Key Largo! Click Here! Inshore Fishing in Key Largo! 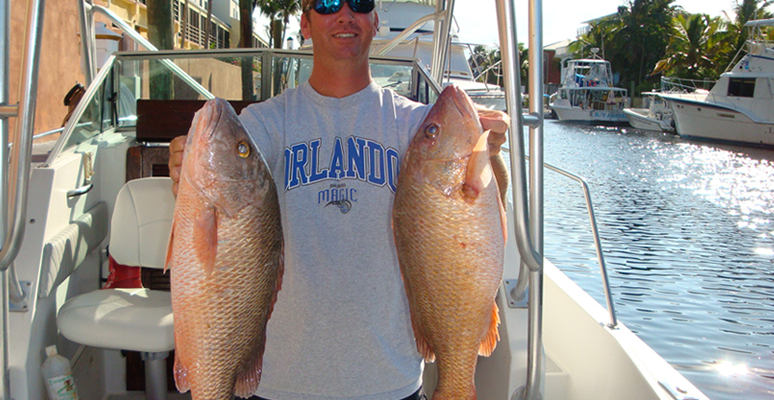 NOW OFFERING OFFSHORE FISHING & INSHORE CHARTERS! Our Key Largo fishing guide can accommodate your requests; however, he must have advance notice so he can bring the proper equipment. 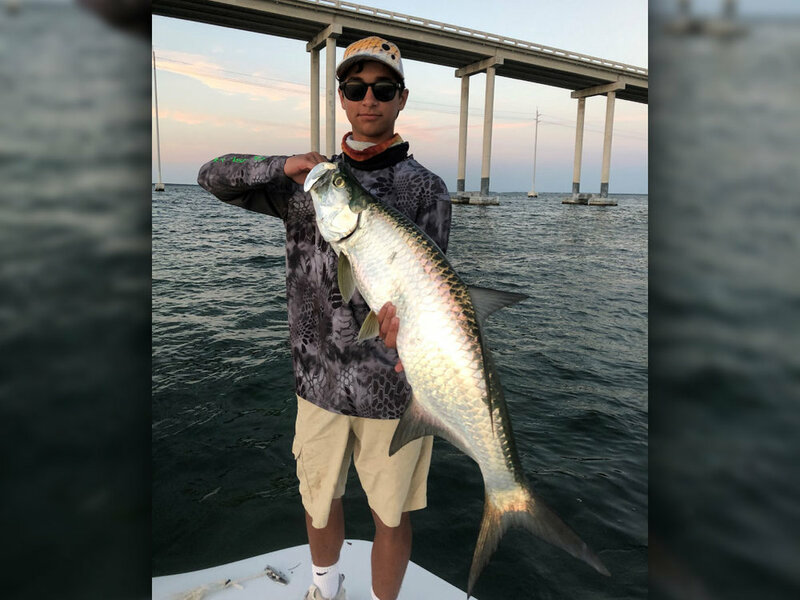 It is recommended that you use your fishing guide's equipment, which will be in good condition with the proper strength lineand appropriate tackle. 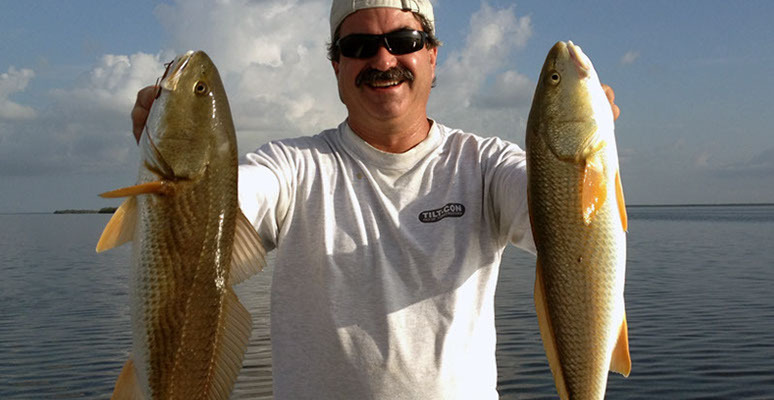 Our Captain will take you into the Everglades Flats for sight fishing: Snook, Trout & RedDrum. 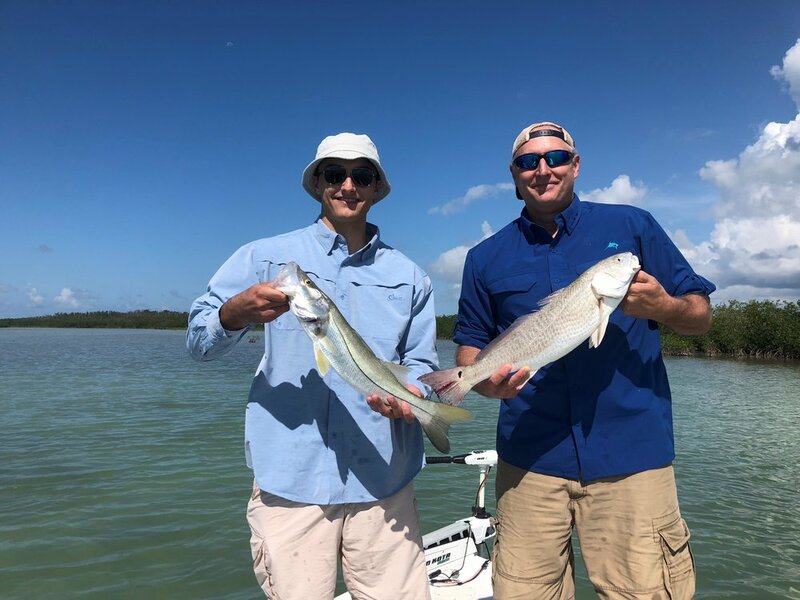 We will schedule your Everglades fishing trip date and inform you of conditions and requirements. We have different fishing trips available. ALL levels of experience are welcome. See the Keys and all its wildlife as few have, from the comfort of a shallow draft boat. Be witness to splendors of nature rarely seen, including dolphin feeding, osprey feeding, and alligators basking in the sun.Or venture out before dark and view one of our spectacular sunsets, then keep your eyes on the sky and watch for shooting stars. You may be lucky enough to witness a meteor shower. Alligators, crocodiles, herons, sea turtles, otters, manatees, sharks, iguanas, and all sorts of migratory birds during the day. America's Everglades - The largest subtropical wilderness in the United States, Everglades National Park protects an unparalleled landscape that provides important habitat for numerous rare and endangered species like the manatee, American crocodile, and the elusive Florida panther. This is a prime location for flats fishing in South Florida. 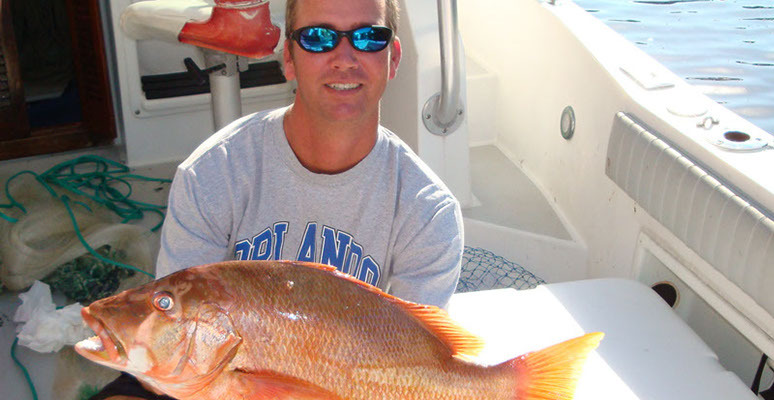 You can catch a variety of fish here including Redfish, Tarpon & Snook to name just a few. In addition to great Everglades fishing, you will have your own amazing eco tour as you take in the unique wilderness that is the Florida Everglades. 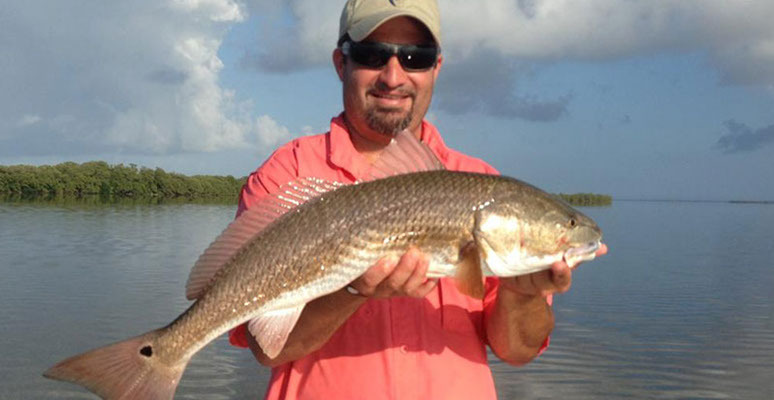 Pre-trip planning will help you to have a safe and enjoyable visit fishing in the Everglades. With countless opportunities for discovery, the following quick links will help you plan an adventure that will be just right for you!